I love the fall. It is my favorite season & there are so many reasons why, but the biggest of them all is the changing leaves. One of the advantages of living in New England is being able to take in the breathtaking autumn views. 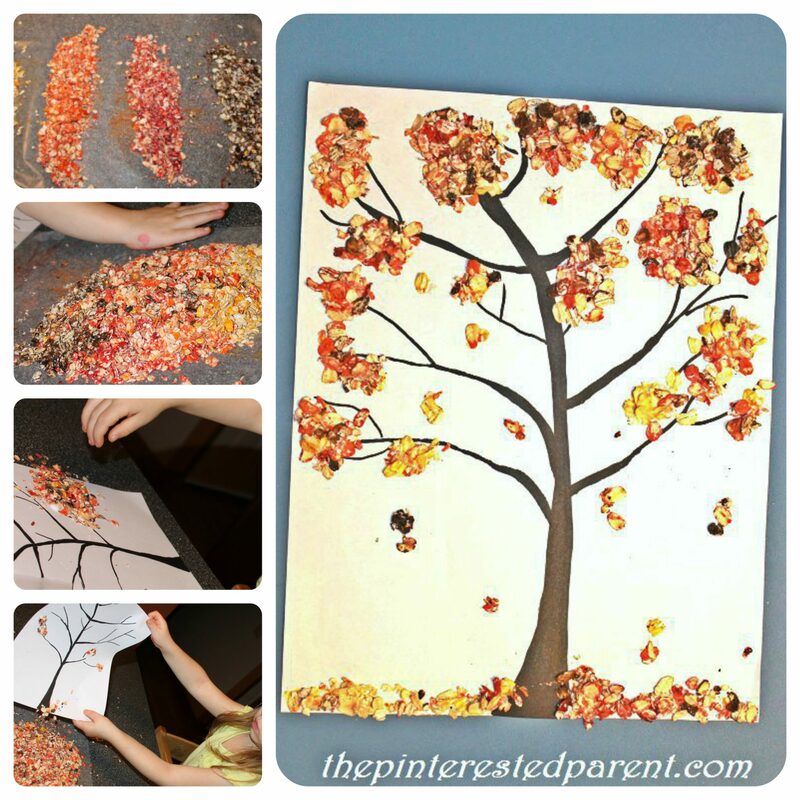 It is no surprise then that my favorite of all of the fall crafts is autumn trees. 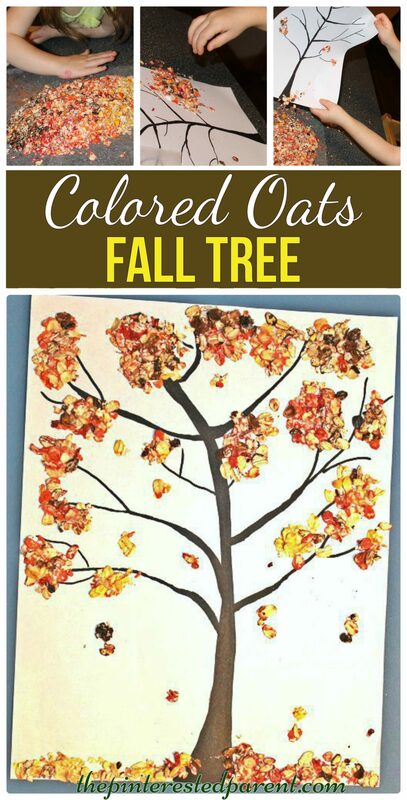 Last night, with a little inspiration from my daughter, we made autumn trees crafts out of colored quick oats & also out of cauliflower. Here’s how. 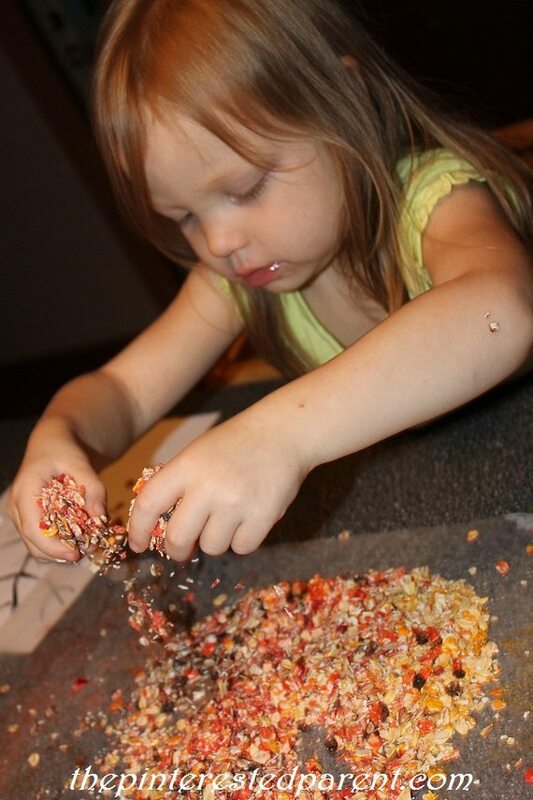 To color your quick oats, put a handful of oats into a plastic baggie, add food coloring & shake. 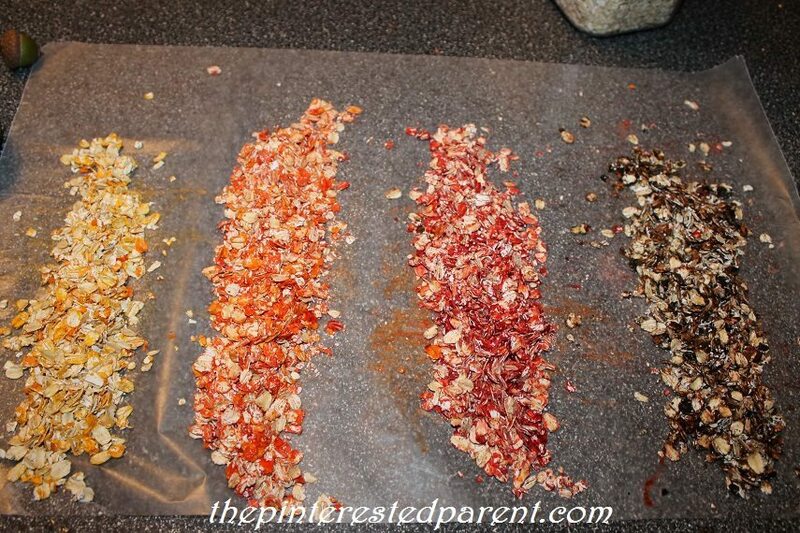 Spread the colored oats out onto a piece of wax paper & let dry. 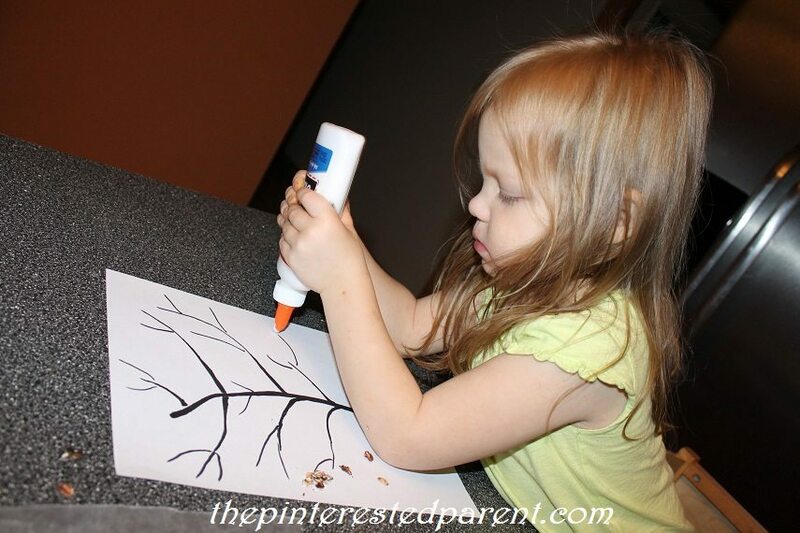 While the oats dry, draw a tree trunk & branches with a magic marker. Mix the oats together after they dry. 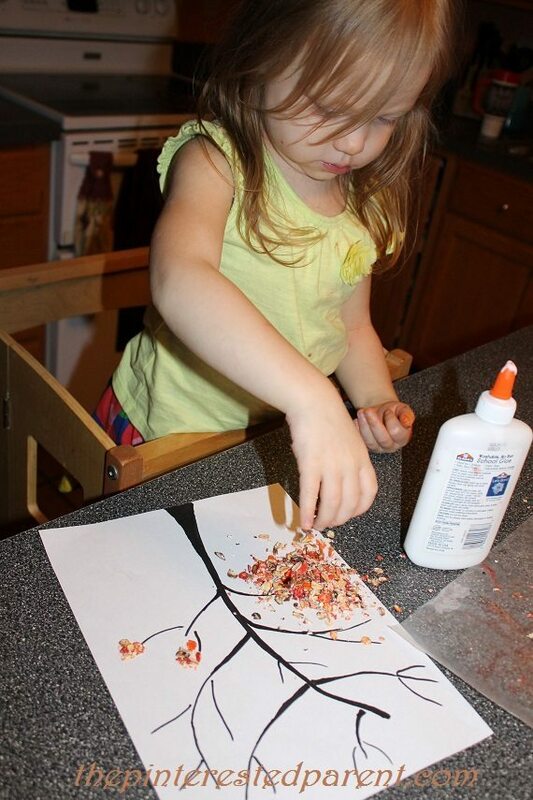 Add glue to a few branches. Sprinkle a handful of oats over the glue. Shake the excess oats back onto the wax paper. Continue to do this around your tree branches until you have achieved the tree that you like. 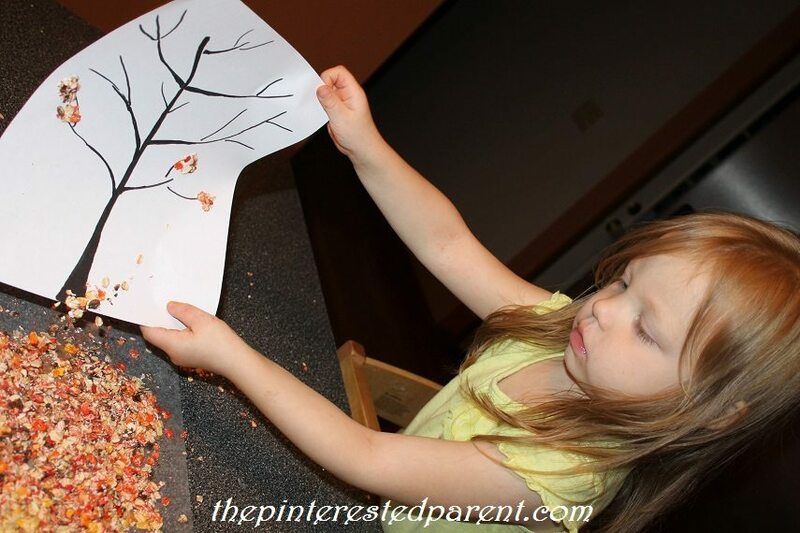 Mai loved playing with the oats & did a great job on this craft. 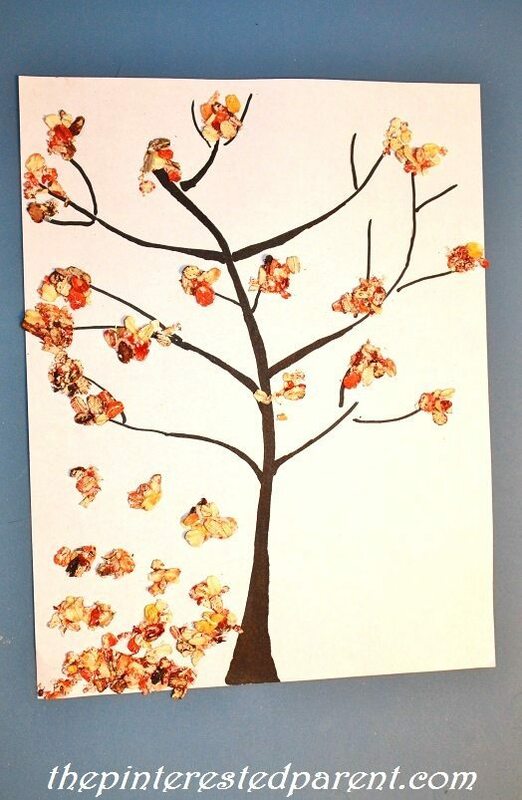 We made one more quick tree craft before our evening was through. 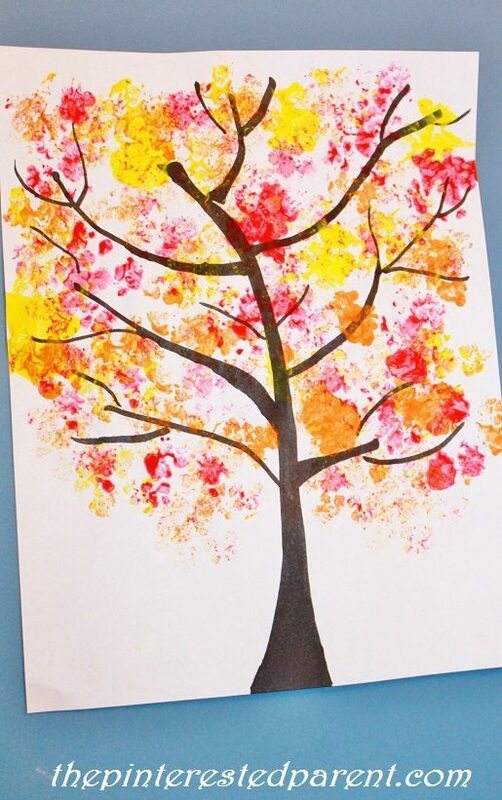 Similar to the craft above, draw a tree trunk & branches. 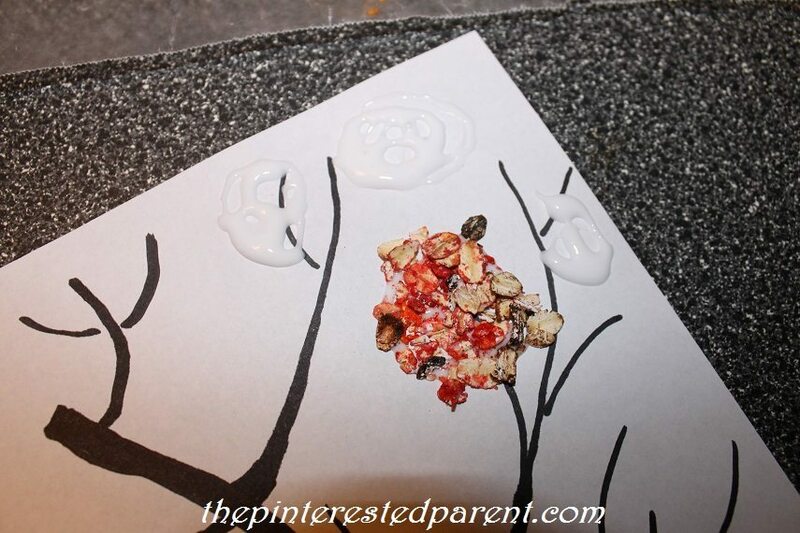 Squeeze out red, yellow & orange paint onto a paper plate. 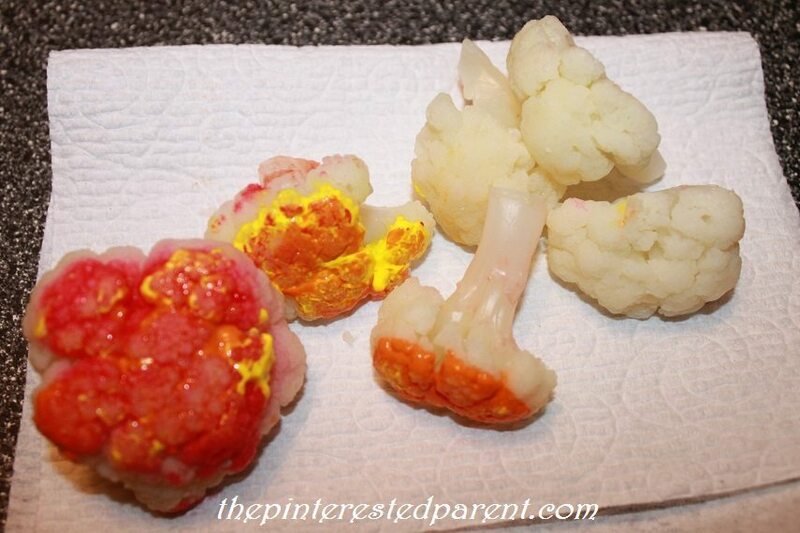 Dunk the raw cauliflower into the different colored paints. 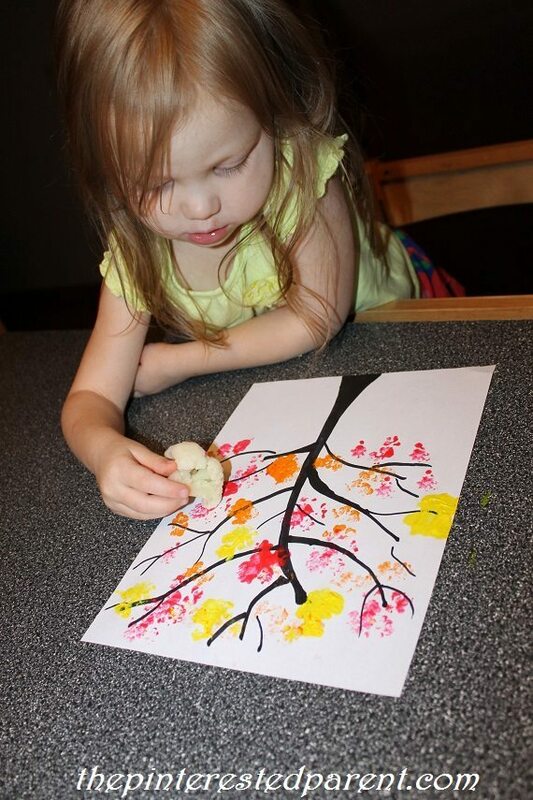 Stamp around the branches with the paint dipped cauliflower. 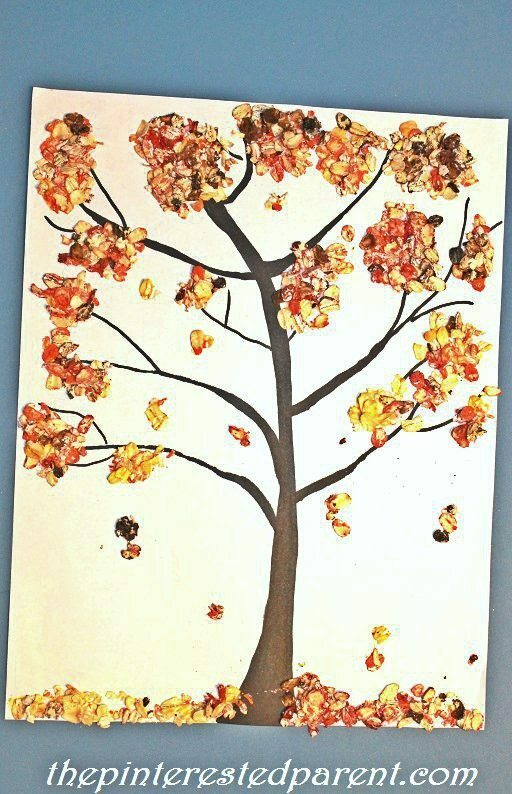 Wonderful fall crafts, but got to admit I am seriously so not ready for Fall yet and want to enjoy what is still left of the summer before it is officially over now.